You can customize your balloon arrangement with us. At Selebr8te All Occasions, we like to create new memories for our guest. We offer centerpieces, columns, balloon flowers, animals and so much more. Everyday deals such as $1 latex balloons in every color for graduations, balloon releases, birthdays, anniversaries and so much more. If your looking for "Unicorn, Mermaids, Daniel the Tiger, Moana, Frozen, Mickey, or Minnie call us today ASAP. Being a proud Black Owner in the Charlotte area is a great accomplishment. We believe SBO can further support us in our long journey. We love what we do. 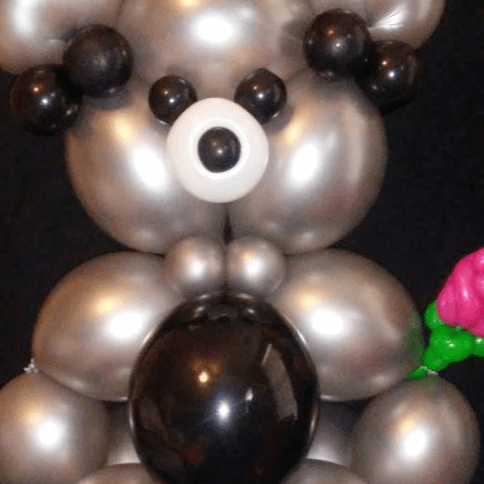 From creating balloon flowers, columns, centerpieces, and animals, Selebr8te will fit your needs. We are affordable and reasonable- because we understand how hard life is for people. Please come and visit us at selebr8tealloccasions.com or call 704-900-5163. Great customer service, and low prices! They were fast, friendly and on time. Great balloon selection. I was looking everywhere for Daniel The Tiger and they had it for a low cost. I recommend anyone to get there balloons at Selebr8te All Occasions! !